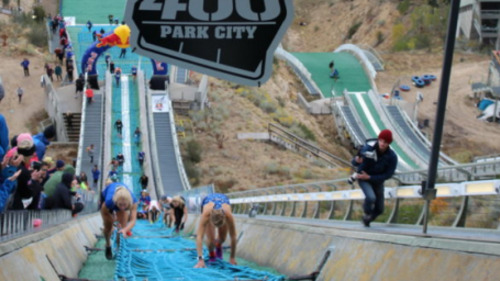 The fifth annual Red Bull 400 in the United States will be hosted at the Utah Olympic Park. Participants will run and race 400m up the Nordic ski jump at an elevation of 6,870 ft from the starting point. 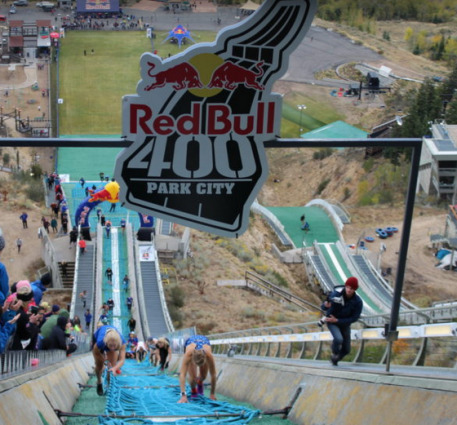 This will be the highest elevation Red Bull 400 has ever been. Put your endurance and body to the test with the hardest 400m race you will ever compete in.